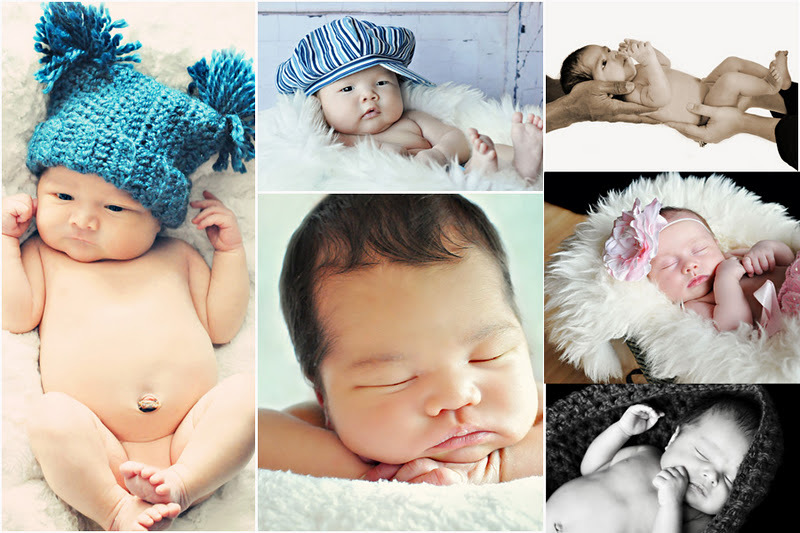 Nikki Scott Photography: Happy New Year! Holy Moly.....this was an AMAZING year for me! I never thought my dream of photography would ever get to where it has today. I think it shocks me a little because it happened so fast! This time of year, of course many of us are reflecting on the past year and what it held for us ~ the positive and the not so great moments. All the moments are there for us to learn from, nothing happens in our lives where we do not take something from it. An emotion, a feeling, a smile or a tear. I feel all of these emotions when I look back at the many, many, families I have been blessed to work with. Capturing your moments...the laughter and joy of taking an hour out of your busy lives to do nothing but focus on your loved ones for a family shoot. The big moments like walking down the isle and seeing your soon to be husband or wife for the first time filling every person in the room with your love. The complete and utter adoration as exhausted new parents stare in wonderment at the perfect new life they have created. 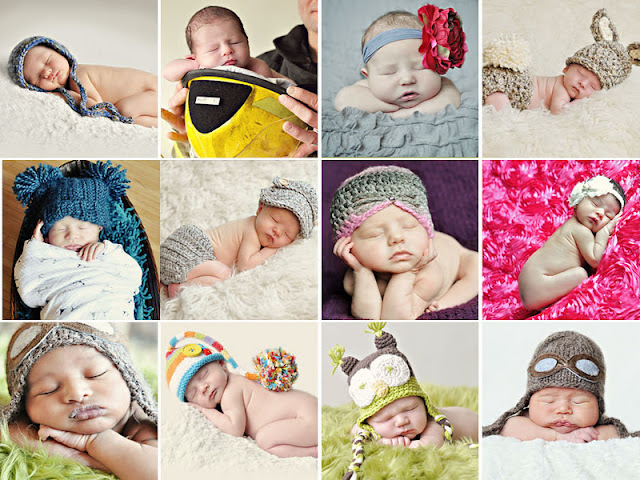 At only days new into this world I have been given the huge honour of photographing these tiny little beings. 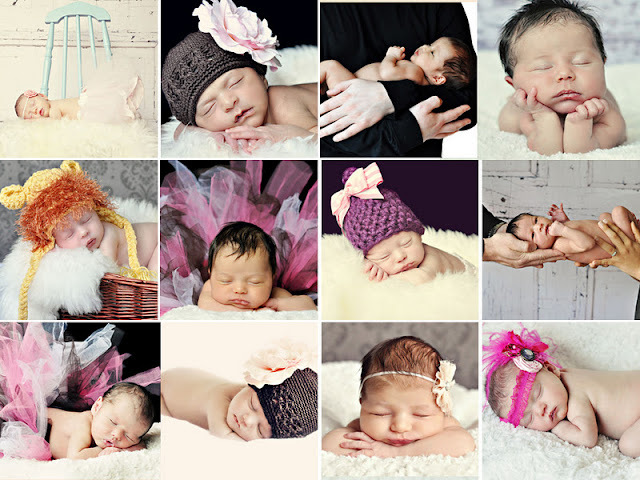 Capturing every perfect detail.....I am proud to say that I have photographed over 40 newborns this past year!! I THANK everyone of YOU! Without your support and your love of my art ~ I would not be doing what I love to do. 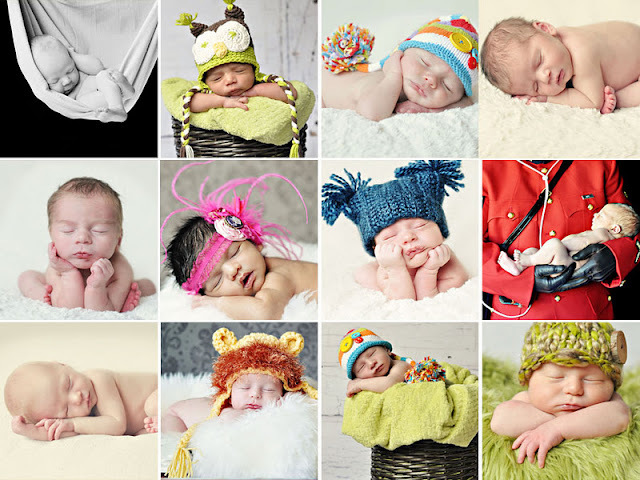 Here is a little tribute to my Newborns of 2011.